Mobile web browsers are evolved to support the functionalities presented by HTML5. With the hardware accessibility of HTML5, it is now possible to access sensor hardware of a mobile device through a web page regardless of the need for a mobile application. 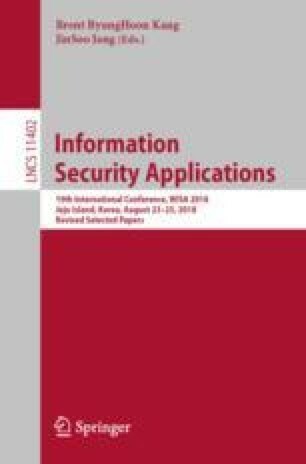 In this paper, we analyze the security impact of accessing sensor hardware of a mobile device from mobile web page. First, we present the test results of hardware accessibility from mobile web browsers. Second, to raise awareness of the seriousness of hardware accessibility, we introduce a new POC attack LightTracker which infers the victim’s location using light sensor. We also show the effectiveness of the attack in real world.